Geldmaat Selects EVO Payments International GmbH to Facilitate Card Acceptance at ATMs in the Netherlands | EVO Payments, Inc.
COLOGNE, Germany—April 11, 2019—Geldmaat, an ATM service joint venture between the three largest banks in the Netherlands, today announced a five-year service agreement with EVO Payments International GmbH (“EVO GmbH”) for card acceptance at ATMs in the Netherlands. EVO GmbH offers a broad range of ATM services, including dynamic currency conversion (DCC) solution, split settlement, and multicurrency capabilities. Fully integrated with national and international card works, including Visa, Mastercard, American Express, JCB, and UPI, EVO GmbH is a market leader in ATM acquiring services and delivers such services in 17 countries across Europe. Under the new agreement, Geldmaat will provide all of the cash-related services offered by the banks to ensure the future availability, accessibility and affordability of cash in the Netherlands while EVO GmbH will deliver the ATM acquiring services to enhance Geldmaat’s ability to operate efficient, reliable ATM services. Geldmaat was set up in 2011 as a joint venture between ABN AMRO, ING and Rabobank to provide the collection, counting, processing and distribution of cash. From this existing partnership, the ownership and operation of ATMs of the participating banks will be transferred to Geldmaat. 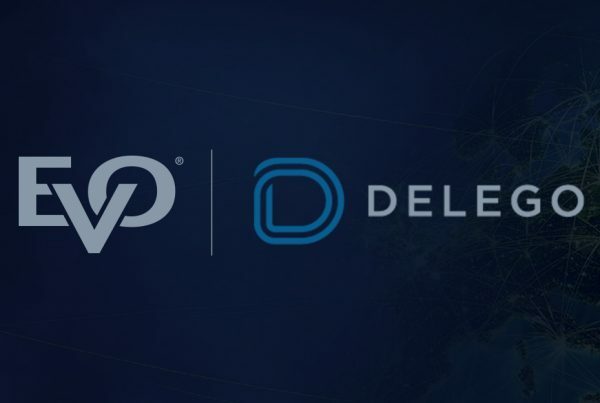 Aim of this partnership is to maintain an optimal and secure network of ATMs for the future. 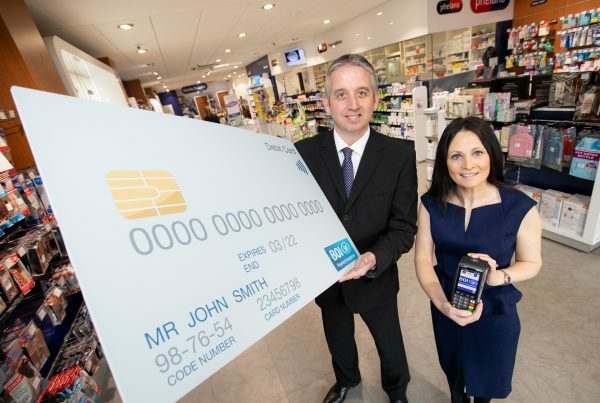 And ensuring the ready availability of cash even in times of declining usage. EVO Payments International GmbH (“EVO GmbH”) is a European subsidiary of EVO Payments, Inc. and a payment institution licensed in Germany. As a payment institution and a principal member of Visa and Mastercard, EVO Payments International GmbH is the exclusive provider of card acceptance solutions for Deutsche Bank’s Global Transaction Banking (GTB) division in Europe and Postbank, – a branch of DB Privat- und Firmenkundenbank AG. EVO has repeatedly been honored as the best provider for internationally active retailers. EVO Payments, Inc. (“EVO”) is a leading payment technology and services provider. EVO offers an array of innovative, reliable, and secure payment solutions to merchants ranging from small and mid-size enterprises to multinational companies and organizations across North America and Europe. 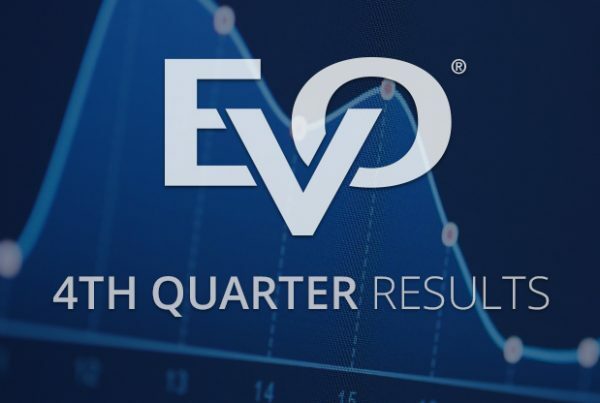 As a fully integrated merchant acquirer and payment processor in over 50 markets and 150 currencies worldwide, EVO provides competitive solutions that promote business growth, increase customer loyalty, and enhance data security in the international markets it serves.